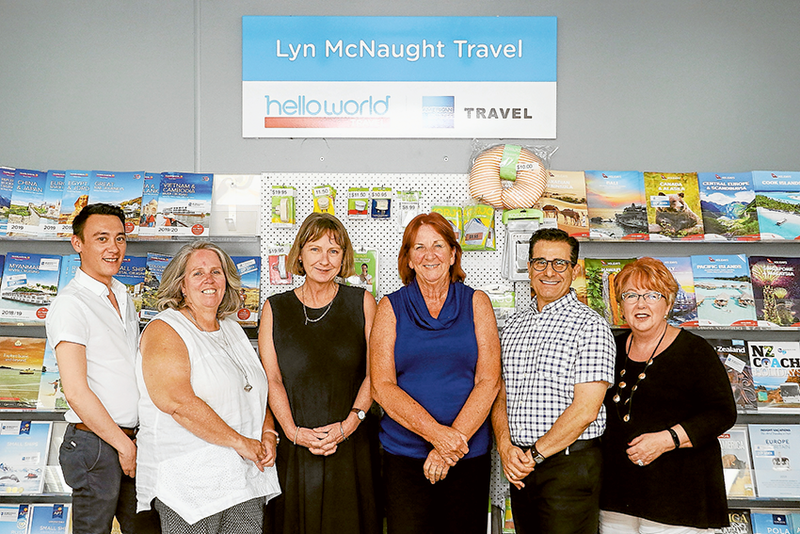 LOCAL TRAVEL EXPERTS… From left, Lyn McNaught Travel travel consultant, Jayden Liew, senior consultant, Shirlie Baum, travel consultant, Juliann Pell, owner/manager, Lyn McNaught, senior consultants, Joe Bovalino and Tara McPherson. Photo: Katelyn Morse. IT’S extremely easy during this quiet time of year to get distracted by allowing the mind to wander to the countless holiday destinations we’d love to visit. Well, it’s time to stop daydreaming and start planning that next getaway with the friendly and local travel experts at Lyn McNaught Travel. Lyn and her experienced team can organise holidays for every type of traveller, from adventurous journeys for thrill-seekers to the more relaxed beachside settings for those who simply wish to laze days away. Lyn said, “It can be a minefield to analyse all the holiday deals online and to work out which is the right one just for you. 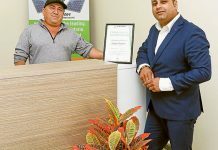 “Don’t get trapped, come in and deal with a trusting local, face-to-face, who can ensure you are up-to-date across everything like documentation, visas and the latest travel information. Visit the team at Lyn McNaught Travel at 50 McLennan Street, Mooroopna or call them on 5825 1866 to discuss your travel plans.